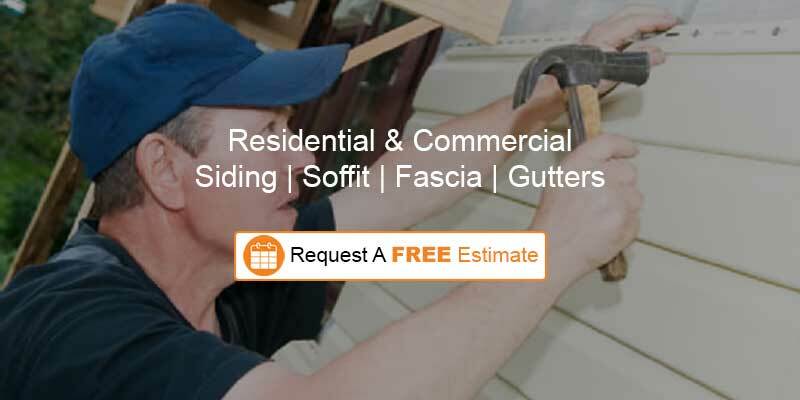 Racine Roofing Remodeling - Best Roofing Services in Racine, Kenosha, Sturtevant, Caledonia, Milwaukee and Franksville, Wisconsin. 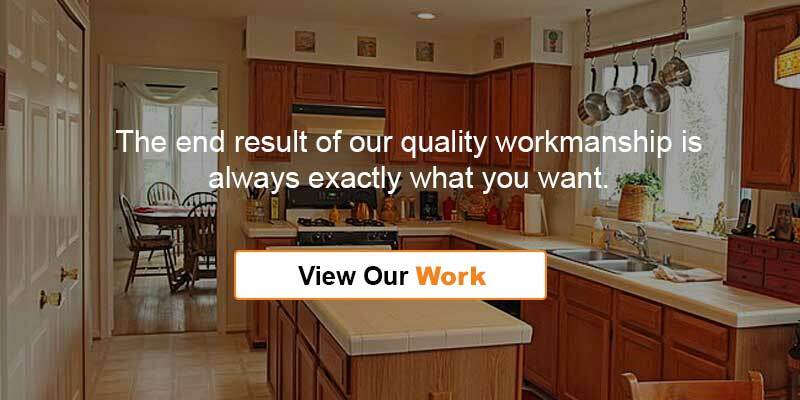 Racine Roofing & Remodeling is a professional roofing, remodeling, and masonry company serving Racine, Kenosha, Sturtevant, Caledonia, Milwaukee, and Franksville, as well as all over Wisconsin. We offer high quality roofing services, but these are all important exterior features of your home as well. 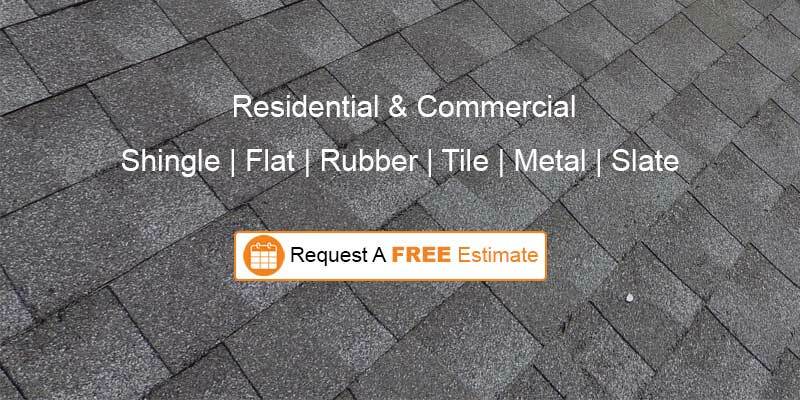 Contact us for a FREE estimate on ANY roofing service. We find joy in providing excellent customer service. We use the best materials, with the best warranties, from the leading brand names in order to attain your 100% satisfaction! Some call it passion for the process. We call it, the only way to do business. Let us make sure you get a roof over your head! 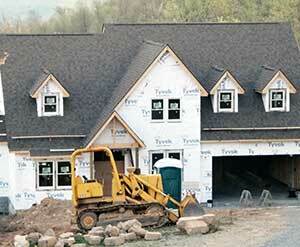 The National Roofing Contractors Association (NRCA) recommends you inspect your roof at least two times a year. If your roof is less than 20 years old, it can often be repaired, and little fixes as needed can prevent some costly, larger repairs down the road. Also, We Offer Following Services. Consider the possibilities about what you can do with the exterior remodeling of your home, and allow us to make your fantasies come true. Whether you have sensible needs, or extravagant dreams, we will be honored to serve you! 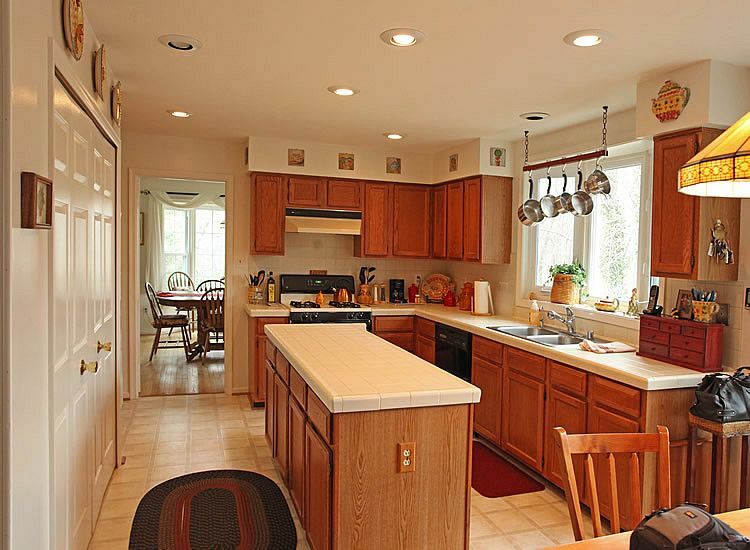 ncrease your pride of ownership and the functionality of your home with an array of interior remodeling choices. Unleash your creativity, and we will help create your vision! Improve the structural integrity of your home, building, or other project with our credible expertise. 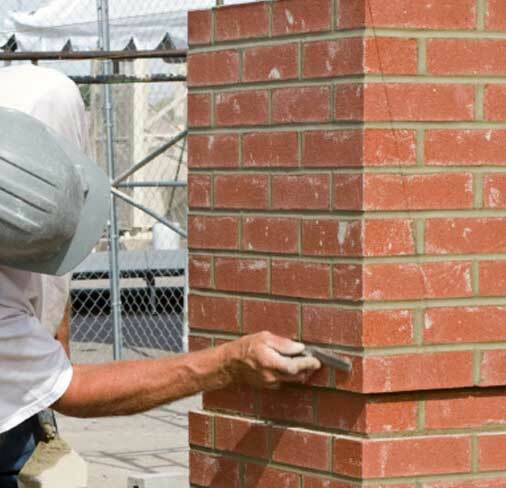 Masonry is a tough trade that requires skilled labor, and it is not your average do-it-yourself project. 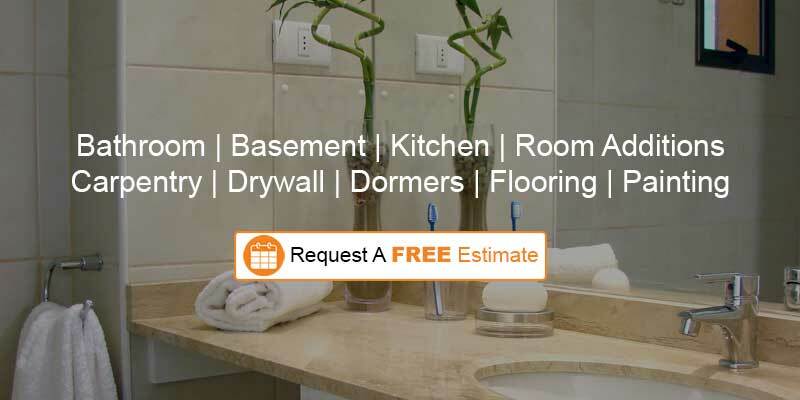 Trust our professionals with the highest standards and savvy craftsmanship to provide you with beautiful, quality work. Our business thrives on bringing a smile to your face while adding value to your property! The end result of our quality workmanship is always exactly what you want. Nothing will ever come as a surprise to you, because we keep you informed every single inch of the way. Some call it passion for the process. We call it, the only way to do business.